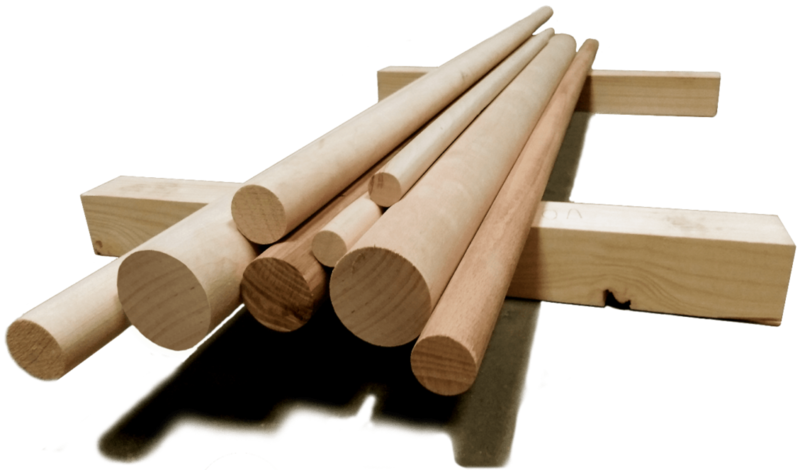 For the furniture-makers, joiners, toymakers we supply roundwood from the diameter of 4 mm to the diameter of 150 mm. The roundwood can be made of various timber species, in several lengths, and qualities. In virtue of vast assortment we will prepare a specific offer for you based on your request.